An Aurora man has been sentenced to 16 years in prison for his role in a gun fight at the Aurora mall over a marijuana deal that actually involved broccoli. Sababu Colbert-Evans, 26, of Aurora was sentenced July 24 after a jury found him guilty in May of attempted first-degree murder. On March 14, 2016, Tercell Davis (a drug dealer who went by the name 22 Jump Street) accepted $10,000 in exchange for what was supposed to be marijuana. It was actually broccoli purchased at a nearby store just hours before. The purchasers did not realize they had been duped until they had driven away. The next night the two purchasers arranged another buy under a different name, hoping either to get their money back or get the marijuana. Davis and the purchasers met about 7:30 p.m. in the parking lot outside the food court of the Town Center at Aurora. This time Davis brought along Colbert-Evans. They had more broccoli. An argument broke out, and Colbert-Evans and Davis fired 11 shots at the fleeing would-be buyers. One was hit in the torso; he recovered. Davis pleaded guilty to attempted second-degree murder; he will be sentenced August 7. Colbert was found guilty of attempted first-degree murder, extreme indifference, a Class 2 felony. He was sentenced to the mandatory minimum sentence of 16 years in the Department of Corrections, with five years of parole. He was also found guilty of attempted second-degree murder, distributing an imitation controlled substance, conspiracy to distribute an imitation controlled substance, and reckless endangerment. Lesser sentences on those counts will be served concurrent to the greater sentence. 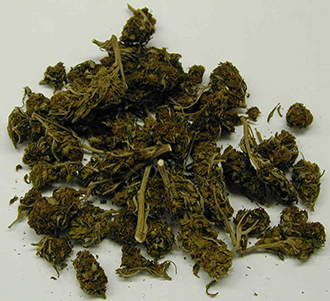 "Once again, violent crime is associated with the illegal transaction of marijuana. 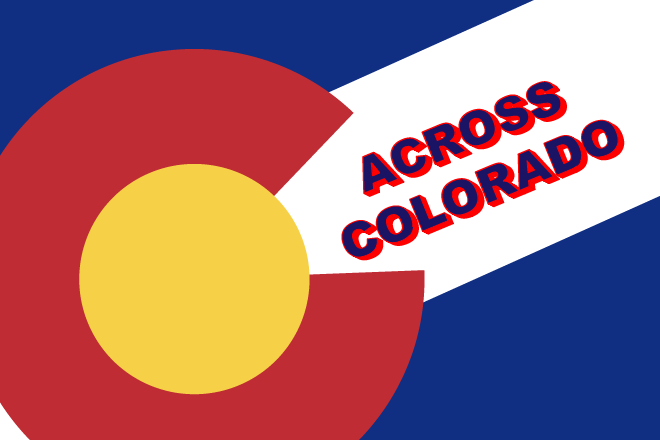 Legalizing recreational marijuana has not yet eliminated the criminal element surrounding it," said District Attorney George Brauchler. 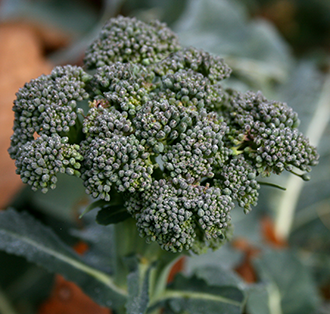 "This may be the first time that broccoli has been bad for someone's health. And no matter the reason, anyone who is convicted of trying to murder someone in our community will go to prison." Photos: (top) head of broccoli, (bottom) marijuana.